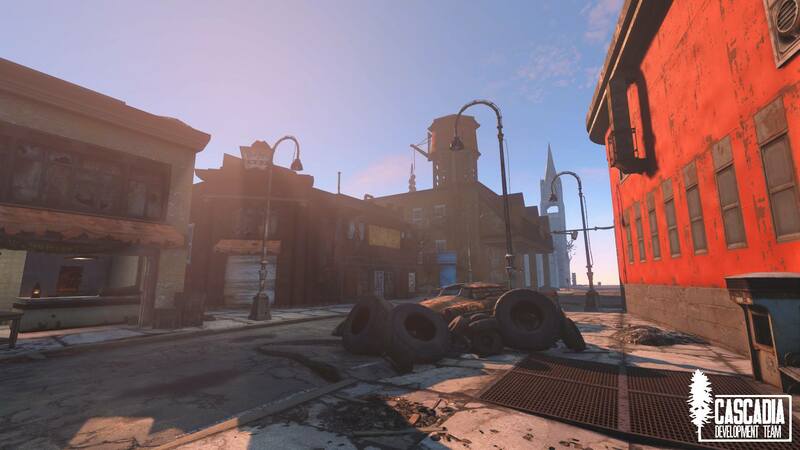 The town of Kent in upcoming Fallout Cascadia. Hi, I was wondering if you guys, the development team, need any writers for lore, character work, dialog, etc. I would love to be part of this if you guys need that kind of help. Thanks! I'm looking into this now, hope to contribute.